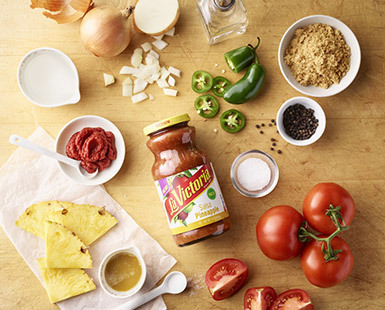 Let’s take a look at some of our favorite salsas and what makes them so delicious – and simple! 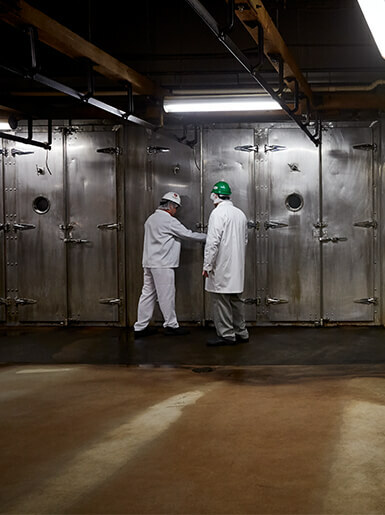 Hormel Foods Beloit Plant Manager Scott Ramlo walks through the process of creating CHI-CHI’S® salsa. Tomatillos, Chile peppers, Onions, Iodized salt, Cilantro, Xanthan gum – Common in sauces, yogurt and baked goods – it keeps it from separating! 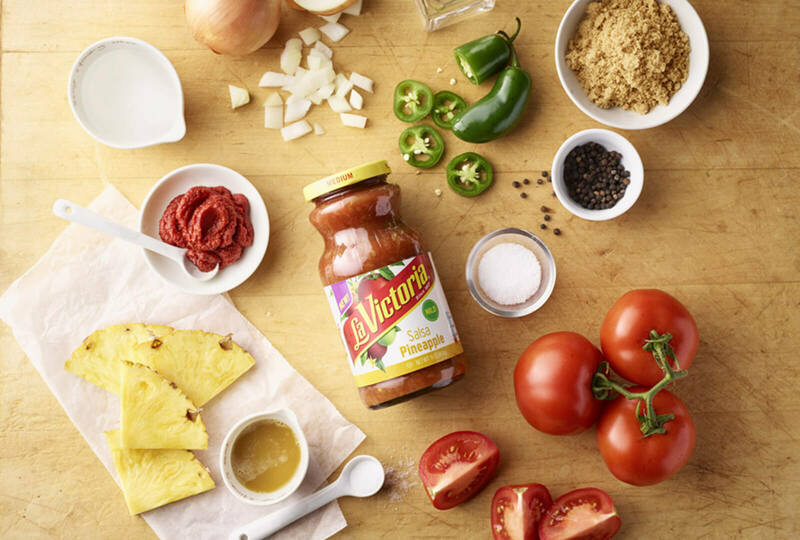 Tomato puree (water and tomato paste), Tomatoes, Jalapeno peppers, Onions, Water, Salt, Distilled vinegar, Garlic, Modified food starch – Starches used to thicken salsa and increase shelf life. Tomatoes, Pineapple, Water, Tomato paste, Jalapeno peppers, Onions, Brown sugar, Pineapple juice concentrate, Salt, Vinegar, Spice, Citric acid – Naturally-occurring acid found in citrus fruits that adds taste and helps preserve.